Built to fit into your home. With large capacity Space+ drawers and features like TwinTech for longer freshness. Look out for our NoFrost and LowFrost Freezers. Save your self a chore as now defrosting is no more. Loads of storage and so much flexibility. 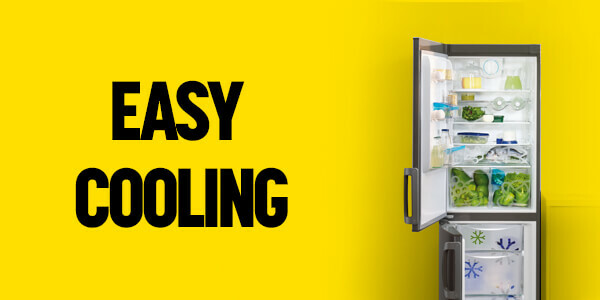 Zanussi fridges are made to keep food fresher for longer and have it all at your finger tips.